Ciara Performs at the First Sound by SoulCycle Event! 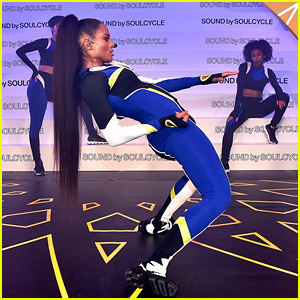 Ciara shows off her dance moves while performing at the first-ever Sound by SoulCycle event on Friday (March 22) in Los Angeles. The event is SoulCycle’s new series of immersive rides set within a live concert experience designed to transform mind, body and soul. 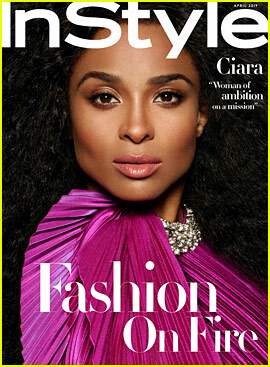 Ciara performed to a crowd of 500 fans at Milk Studios at the free event. 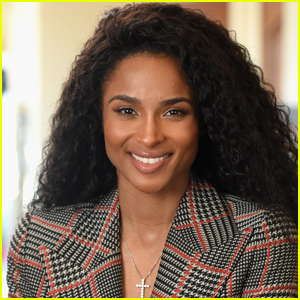 Following the concert, SoulCycle will be hosting Ciara-themed rides at studios nationwide and will release an exclusive playlist from Ciara on their Apple Music channel. 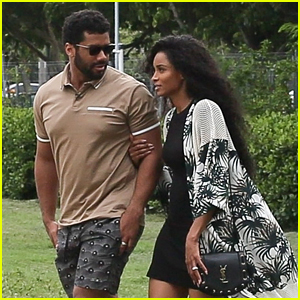 Ciara's Husband Russell Wilson Cheers Her On in Vegas! Ciara & Russell Wilson Wear Headpieces to Carnival in Brazil! 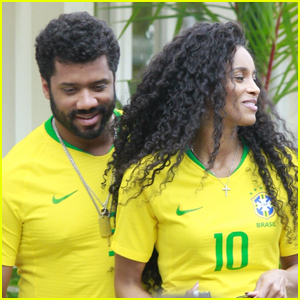 Ciara & Russell Wilson Sport Matching Soccer Jerseys in Brazil! 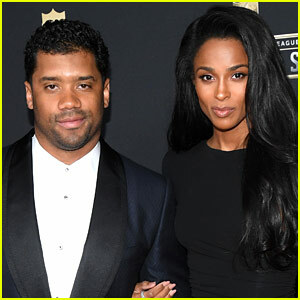 Ciara Pays Tribute to Husband Russell Wilson in New Song 'Greatest Love' - Listen!